Where do YOU get your Virtual Reality news? Aside from following Intugame's blog (you see what we did there? ), there are several key websites you should read on a regular basis to stay on top of the VR wave. We've selected 5 of our favorite sources that will hopefully stick in your Bookmarks as well. Keep in mind we haven't ordered them by importance, they're all amazing sources and there really is no 'correct' way to order them. UploadVR is a huge news site with an average of 5 new articles published every day. It has a beautiful interactive design and a pretty big 'Newsletter' button which comes in handy. 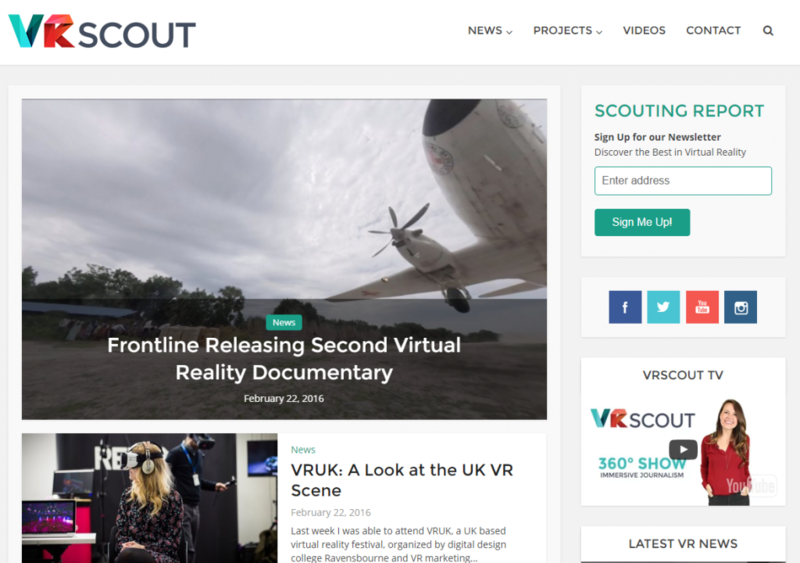 With 2 to 3 news posted daily, VRScout wins its place in our collection and our hearts. 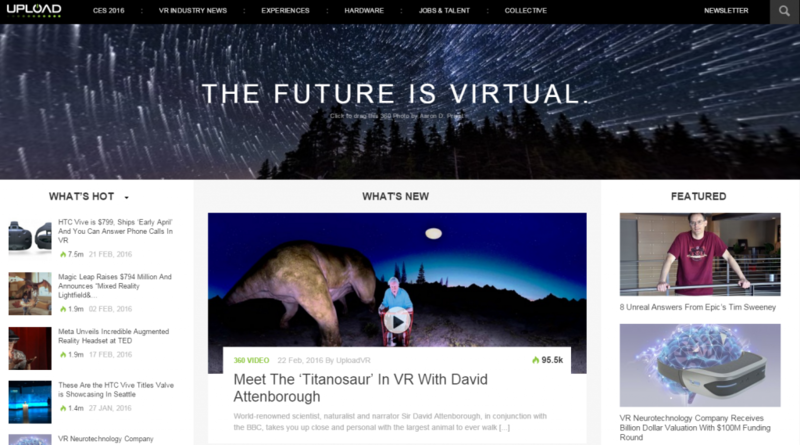 They not only have an easy to spot place to sign up for a newsletter, but also have a VR television! 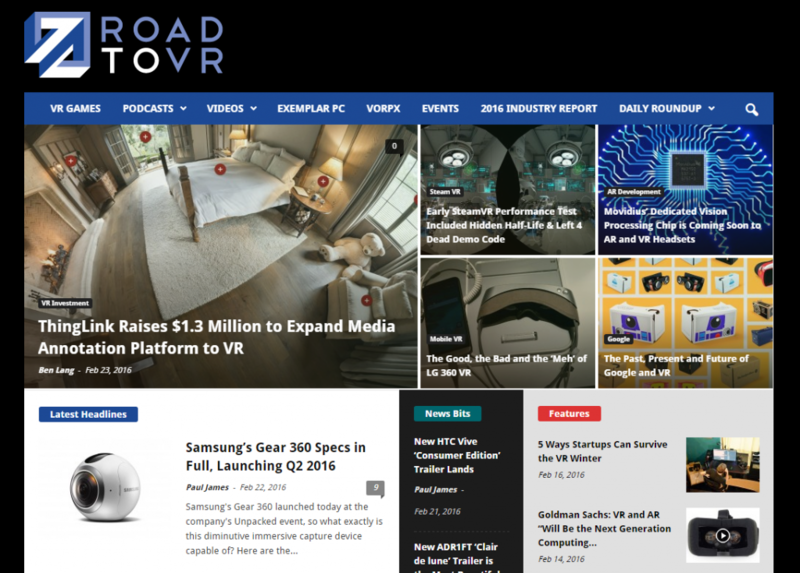 Another great source of several VR news every day - RoadToVR has its own podcast and a lot of useful categories! Yet another amazing VR news source with its own VR TV on the way! 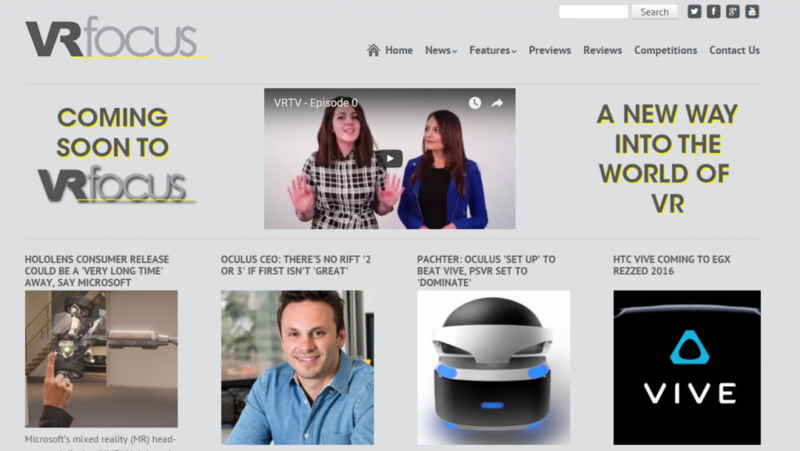 VRFocus is among Intugame's best friends and the site with the most articles posted on a daily basis. 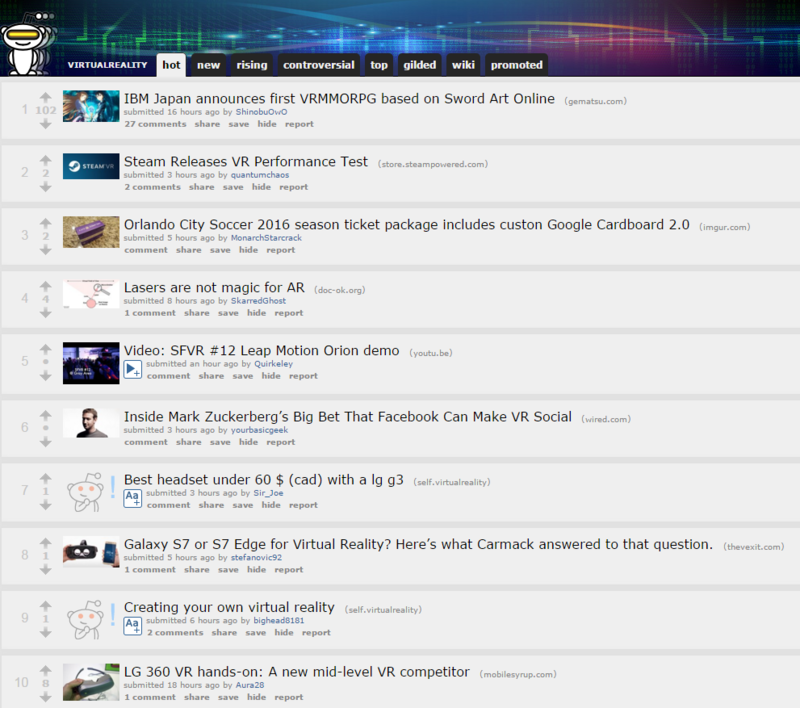 More of a community than a regular website, the Virtual Reality subreddit is the place to get the most interesting of news AND discuss them with other VR enthusiasts. And while you're deep into those sources, don't forget to check our Facebook page and Twitter for exclusive content we provide!